The growing fascination for sub-Sahara African cities – within such domains as Urban History, Cultural Geography, Urban Sociology, Planning and Design – seems to underestimate the need for thorough insight into origins, transformation and current conditions of native neighbourhoods as built since the 1920s. These neighbourhoods turn out to house interesting hybrid ypologies and architectures, due to their complex origins and transformation over time. It seems logical therefore that these neighbourhoods require intelligent urban renewal strategies, reflecting their historically bound hybrid characteristics. DASUDA thanks Creative Industry Fund NL for their support. 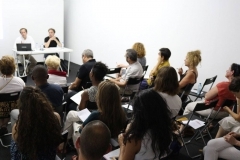 This symposium intended to mix various media and expositive methodologies from video screenings introduced by the film makers themselves, argumentative discourse based on personal source material and academic lecture. 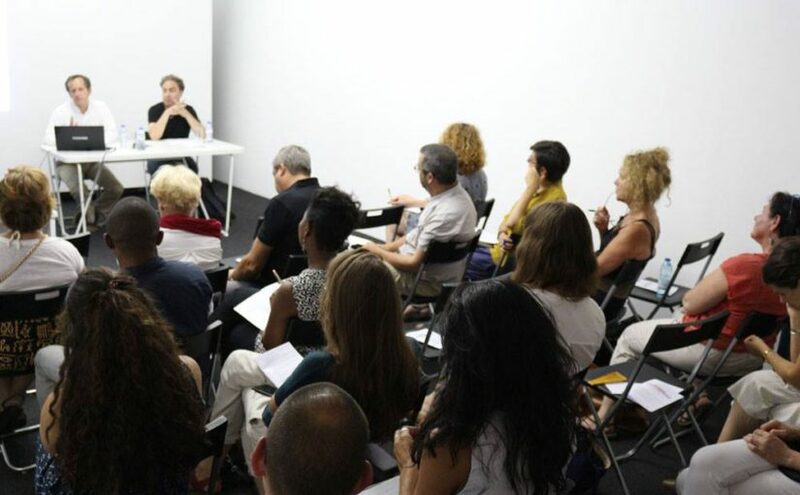 The intention of this conference was to focus on phenomena of architectural or urbanistic hybrid situations as a consequence of imposed absorption of cultural paradigm and interactions that took a different parcourse than initially planned. A hybrid is exposing by its very nature the interaction of its incongruous sources. It is the outcome of a missed assimilation, an unsuccessful cross-breeding that nevertheless powered a new entity, which carries a strong political relevance and fuels a new configuration. This symposium focused on colonial and post-colonial architectural phenomena will touch on the sacrificial and sometimes monstrous outcomes of these processes in regard to architecture, which nevertheless release also an innovatory potential. This symposium followed paradigmatic cases in regard to living practices, in which present mutated and dysfunctional structures (buildings, environments, living situations and imaginary environments) are revealed to be late consequence of lingering Eurocentric spatialisation and its often abusive measures. 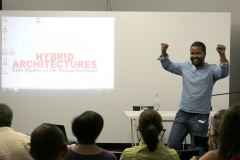 DUSUDA was invited as one of the presenters to make contributions that built up ‘case studies’ on specific buildings that situate themselves on the cross point of different historic narratives, hybrids that nevertheless catalyse a regenerative power that shifts thinking patterns and converts to new historical paradigms. 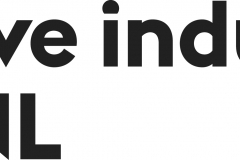 CEI-IUL (Center for International Studies) is a university-based multidisciplinary research center of the University Institute of Lisbon (ISCTE-IUL). CEI-IUL aims at promoting interdisciplinary research in Social Sciences, International Relations and Economy, focusing in its areas of geographic specialization: Africa, Asia, Europe and Transatlantic Relations. CICANT (Centre for Research in Applied Communication, Culture, and New Technologies) results from the combined efforts of all teachers in the School of Communication, Arts and Information Technologies towards the goal of creating an autonomous research unit which will allow for the integration and harnessesing of all the research activities conducted within the school. HANGAR is an Artistic Research Center, located in the area of Graça, in Lisbon. HANGAR includes several platforms for action, including: a center of artistic residences, studios for artists, an art education center, an exhibition and public program. ISCTE-IUL. Being a ‘work in progress’, aims to bring cinema to the university, opening space for debate and reflection around films that present an innovative look on Africa. 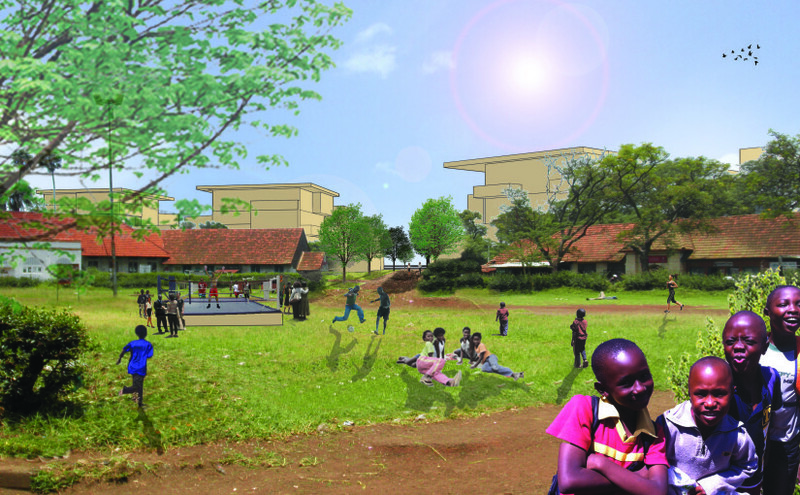 The lecture presented the case of Kaloleni, a 1940s neighbourhood in Nairobi. It is based on recent research in which we closely worked together, combining historical analysis with design of renewal strategies. 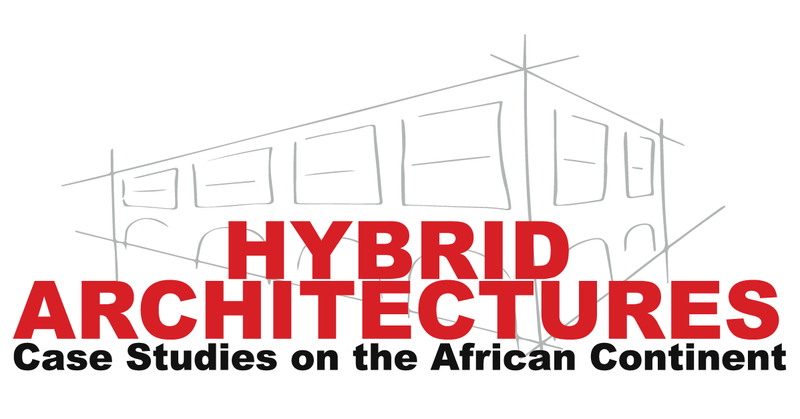 The notion of ‘hybrid’ figures in the outcomes of the analysis as well as in the urban design. Kaloleni was part of a series of housing estates as planned and realized since 1920 in Nairobi, the then capital of British Africa. In their lay-outs and underlying motivations these plans mirror more or less well-known international (British) urban concepts and housing typologies. The transfer and adaptation of the latter were the results of a diverse network of ‘actants’: policy makers, inhabitants, vernacular typologies and materials, cultural habits and climatological circumstances. 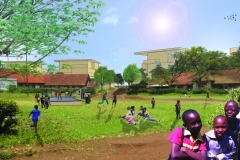 The public policy of placing houses and neighbourhoods within an ongoing, green space became kind of a design principle for post-war housing estates in Nairobi’s Eastlands’s. We may conclude that both plan and realized neighbourhood show an interesting example of so-called ‘hybrid’ architectures and typologies. Later adaptations however partly blurred those original structures. Finally and more dramatically, recent trends of overcrowding not only made these typical hybrids unrecognizable, but also accelerated Kaloleni’s fate to be demolished and make place for yet another urban concept today largely motivated by the valuation of land and built square meters. To hamper this process, the available results of historical analysis were taken as a decisive starting point for Inclusive Urbanism. The proposed redevelopment plan functions as a show-case for an integrated approach to (African) urban planning and regeneration. Within a context of extreme rapid growth, lack of proper regulation and management, consolidated self-building practices and increasing inequality, such layered and participatory methods hold unforeseen threats to equitable urban development. The pilot case of Kaloleni illustrates how hybrid urban design and architecture can help to (re)create layered qualities of space through building upon the existing, and through the inclusion of both stakeholders and inhabitants during the participatory process of historic analysis, plan making and future implementation. When presented to policy makers, developers and inhabitants, both the historical analysis and the renewal plan were positively welcomed for their capacity of evoking collective and place bound memories; reactivating wiped out mental maps and representing forgotten narratives. 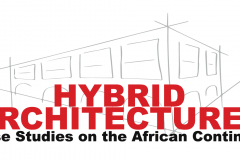 Recognizing such assets – by help of and in collaboration with urban history and adequate research methods including oral history – provides designers with skills for valuable, sustainable solutions, which on their turn engender social and physical improvement.